Trying to balance everything you have going on? Between work, fun, and family your time can be spread time. 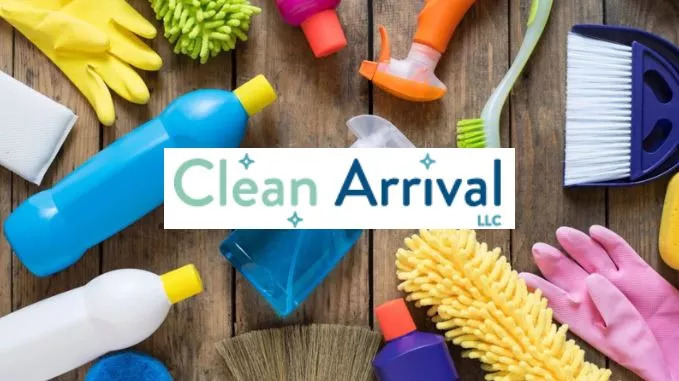 We, here at Clean Arrival LLC, understand that life can be demanding, ultimately leading to certain task like house cleaning to be pushed aside. Take advantage of our professionally trained and insured cleaners to take back your time. Hiring a cleaning service is an investment in a happier healthier home and peace of mind. We make house cleaning in Troutdale accessible to everyone. Using simple online booking forms and email to sending your friendly reminders we will make scheduling and keeping track of your cleaning service a thing of ease. Contact us today for a free quote or to schedule your house cleaning in Troutdale at 503-567-5404. You can also message us on Facebook or email us here.